Back in 2002, when I was teaching Secondary Three English Language Arts, then-United States President George W. Bush was trying to pull together a coalition of allies to attack Iraq for (wrongly) suspecting the country of having Weapons of Mass Destruction. As you can imagine, there was considerable discussion and debate amongst the students as to whether or not Canada should participate in the war. I had finally hit upon a topic that got my students to freely offer their opinions through talking and writing. After a discussion around what can be done in a democracy to influence the government, the students decided to write individual letters to Prime Minister Jean Chretien offering their personal opinions. Each letter was unique, some students appealed to the heart and some focused on arguments that appealed to logic and the mind. Whether it was the opportunity to express his or her own voice or the chance to write a letter on an authentic topic, I don’t recall once having to respond to the phrase, “I don’t know what to write”. We sent off the letter (we did not even need a stamp!) and a few weeks later we received a letter back from someone in the Prime Minister’s office and an autographed picture, which the class proudly displayed. 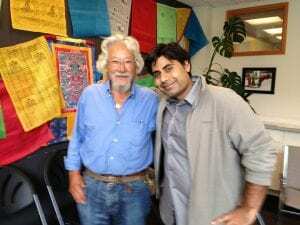 I told you that story because a few days ago I received an email from Cam Cheema who works at the David Suzuki Foundation. He is inviting students in Quebec to write letters to influential politicians, including today’s Prime Minister and Minister of Youth, Justin Trudeau. Cam would like students to send the letters to the Prime Minister’s office on June 5, World Environment Day in an effort to influence the government towards developing an environmental bill of rights. 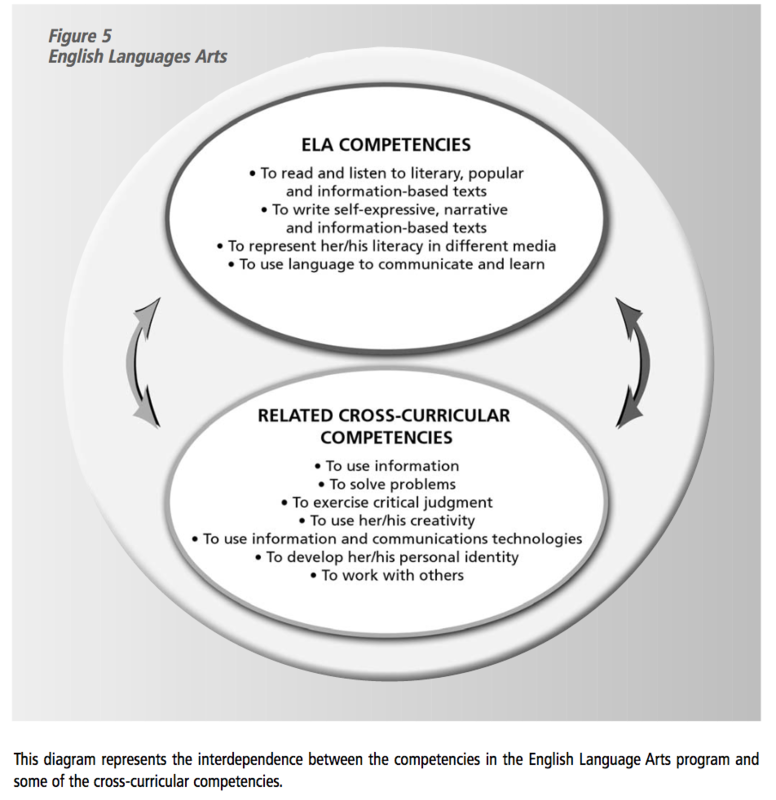 In addition, students engage all three ELA competencies as they discuss the issue at hand, read about it across various media platforms and eventually write their own thoughts on the matter. LEARN has produced “How-To’s” to support students in writing a letter in English and French. Check out some activities from the David Suzuki Foundation Blue Dot to spark some discussions with your students about the issues surrounding access to clean and safe water, clean air and a healthy environment. If you are a teacher interested in talking about the environment let us know! Maybe you and your class are already doing a great sustainability project. If so, you should tell Learning for a Sustainable Future. They are offering a class a $500 award under the LSF Jack Layton Award for Youth Action in Sustainability. 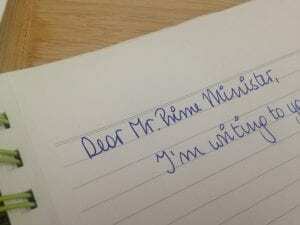 You’ve helped your students write letters to the Prime Minister. What do you do next? Send the letters to Cam and someone on his Blue Dot team will hand deliver the letters to the Prime Minister’s office in Montreal or Ottawa. If you are going to participate – please email Cam to let him know the letters are on the way. You can contact him at ccheema (at) davidsuzuki.org. He is a really nice guy, don’t hesitate to ask him, or get your students to ask him any questions you may have. Is there a critical mass of educators that want to seriously engage students from across the province in being active citizens on issues related to the environment? If you want to keep the conversation going and share project ideas, grant opportunities and resources please share your contact information here. My God! If protecting the planet isn’t relevant to the curriculum, then the curriculum has become as trivial and disposable as too many of our electronics!